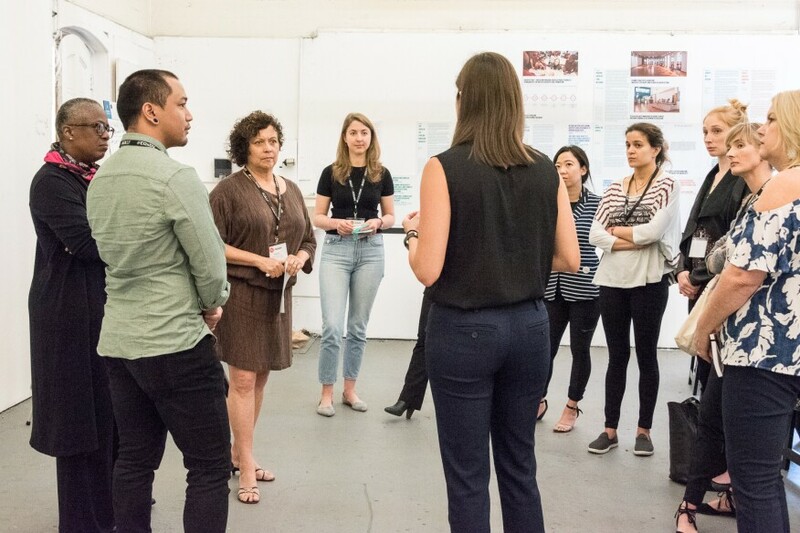 Last fall, ELS sponsored, volunteered at, and attended AIA San Francisco’s Equity by Design symposium along with hundreds of other architects, designers, and activists to brainstorm the future of the architecture industry. Members of the ELS team are featured in the photo essay on the 2018 Equity by Design Symposium by Wanda Lau, editor of tech, practice, and products for ARCHITECT and Architectural Lighting. In the Now What?! breakout, Debie Triani, Dana Bazzi, Kelly Elmore, and Lauren Wynveen of ELS (pictured on the right) were part of the group discussion about activism in architecture. Photo by Wanda Lau. 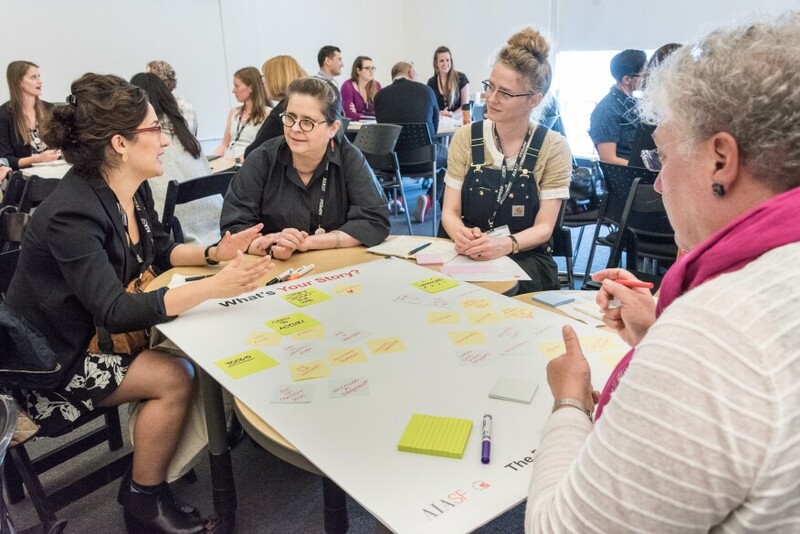 Niknaz Aftahi of ELS (pictured on the left) was part of a small group discussion in the Power of Our Stories breakout guided by Carole Wedge, FAIA (pictured on the right) about storytelling’s role as a catalyst for change. Photo by Wanda Lau.